Where do I start? Nine months feels like a long time to be away from blogging. 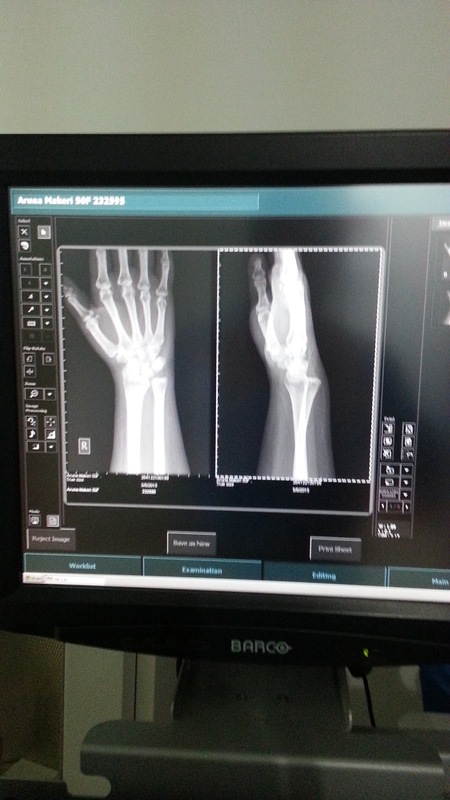 I had a bad fall in January and dislocated the ulnar bone in my right wrist. 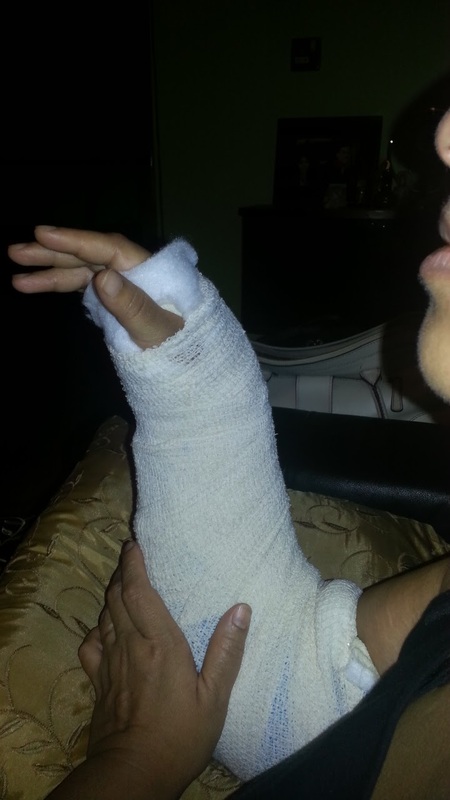 I'll keep it short and restrain from boring my readers with too many details of my traumatic hand surgery. The failed surgery on my right wrist rendered it partially handicapped with a stiff wrist and nearly stiff fingers. With intensive physiotheraphy, I can move my right hand a little bit with lots of limitations as my wrist is still stiff with the ulnar bone set in a dislocated position. As much as I love blogging and photography I couldn't do either for all these months. I can type with my left hand though and quite comfortably after a little practise. Since a few days, I can actually raise my right hand just high enough to press the shutter button on my camera. And I am super excited about that. Little developments and small progress makes me forget my limitations and I focus on what I can do rather than what I can't. After any trauma or suffering it's amazing how the human spirit is endowed with this miraculous power to adapt, to adjust and move on even though it might seem impossible at first. I am ready now to pursue my zen, my meditation, my joy of photography and hope to share them on my blog.